CLICK LIKE! 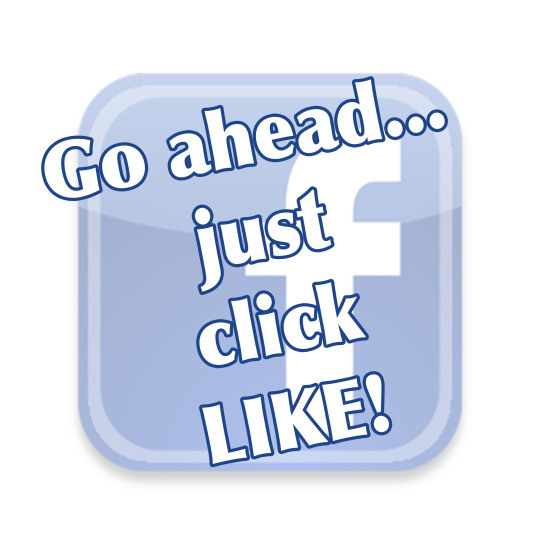 – VISIT EACH LJIC CAMPUS FACEBOOK PAGE TODAY! Did you know ‪#‎LJIC‬ now has a Facebook page for each campus? Go ahead and click LIKE for the campus that is closest to YOU!